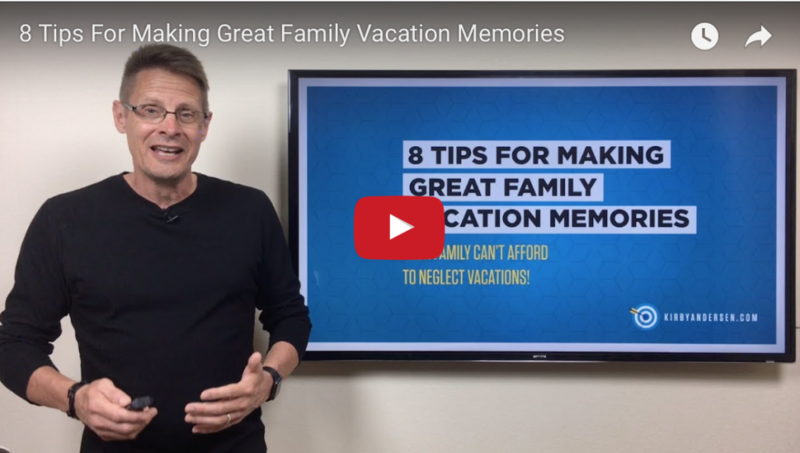 You don’t need a huge budget to make great vacation memories. Just a lot of togetherness and a few practical steps. If you implement these simple tips, there’s a good chance your kids will want to continue vacationing together with you even after they’ve flown the coop. Check out this video and updated blog post. You and your family deserve a great vacation!